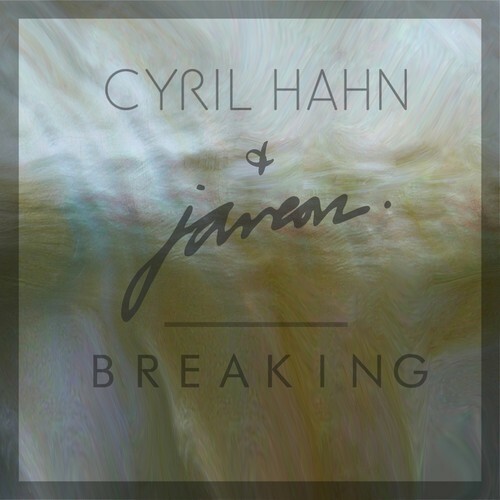 Two of our favourite male artists from our recent #80ArtistsToWatch post, Cyril Hahn and Javeon (who are also PMR labelmates), have teamed up for Cyril’s brand new single “Breaking“, which was premièred several minutes ago via Annie Mac‘s late Sunday night show on Radio 1. We have been waiting for some new Cyril material since his previous smash hit single “Perfect Form“, and this new effort “Breaking” is going to further both artists’ careers exponentially. The production skills, and sheer vocal ability on this track are a match made in heaven (which is in no way a coincidence considering the track was co-written with Fraser T Smith).